If you love shades of lilac, lavender, mauve or violet, then our luxurious made to measure lilac vertical blinds are a great way to introduce this colour into your room’s decor. 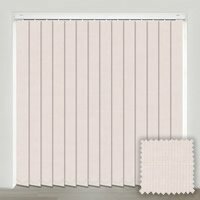 Manufactured using only high quality British parts throughout, they fit perfectly, look fabulous and will operate smoothly for many years. If they are to be fitted into a kid’s bedroom, then choose our no cost child safety option to keep your little ones safe. Great service and delivery. Very pleased with quality and colour of blind, it's perfect! Many thanks. Very good product and service. Really pleased with my new blind. Everything was very good, office staff very efficient & pleasant. Order delivered on time. We would definitely recommend you to our friends. Thanks Lynn. 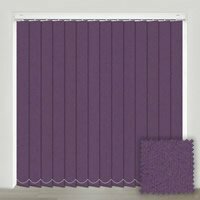 I really like the blind I ordered, it's bright and funky design is great for my campervan. The delivery was within the promised dates and would recommend you to others. Thanks! Excellent service, easy to fit, and exactly what we wanted. I was very impressed with the whole ordering and supply process. The blinds arrived when they said they would. The quality is excellent and fit the windows superbly. Will definitely use this company again and can strongly recommend them. I can't fault the service. 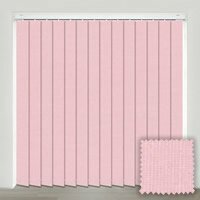 I have just ordered our second Venetian blind and a roller blind and very satisfied.